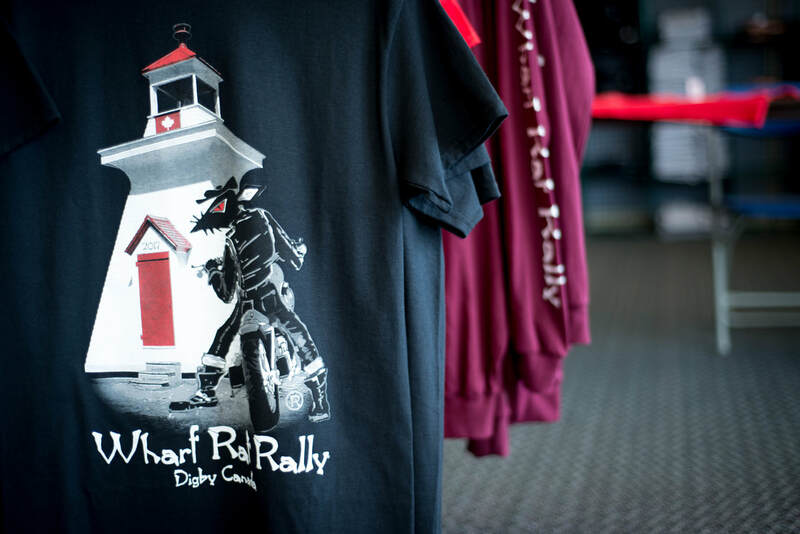 The Digby and Area Board of Trade (DABT) welcomes you to its official home. 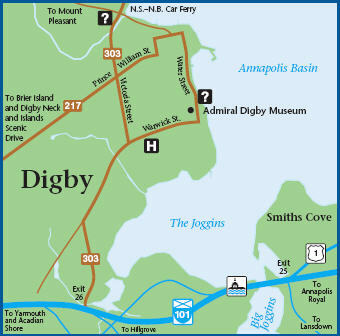 Here you will find information ​about our association and the active and growing business community in the Digby area. ​Located on the Bay of Fundy, the Town of Digby and the Municipality of the District of Digby ​overlook the picturesque Annapolis Basin. Award nominations are now being accepted! ​All event details will be added as they become available. ​one of a kind Nova Scotia business community.